After the fantastic first plenary session, we are already looking forward to seeing you all back in Brussels for the second plenary session. For the first time, there will be a simulation game on the Summertime Directive hosted by DG MOVE, which allows you to experience the different stages of EU policy making, including consultations, negotiations and votes. In the afternoon session will allow participants to discuss their committee’s ideas and questions with relevant stakeholders during our roundtable discussion. 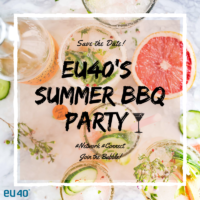 We are looking forward to be welcoming Matej Zakonjsek (head of Cabinet, Commissioner Violeta Bulc), MEP Tiemo Wölken (S&D Group, Member of BUDG and ENVI and JURI substitute) and Šarunas Narbutas (President, Lithuanian cancer Patient Coalition – POLA). We congratulate the newly elected EHP President Katarína Gatialová as well as all committee chairs and vice chairs. 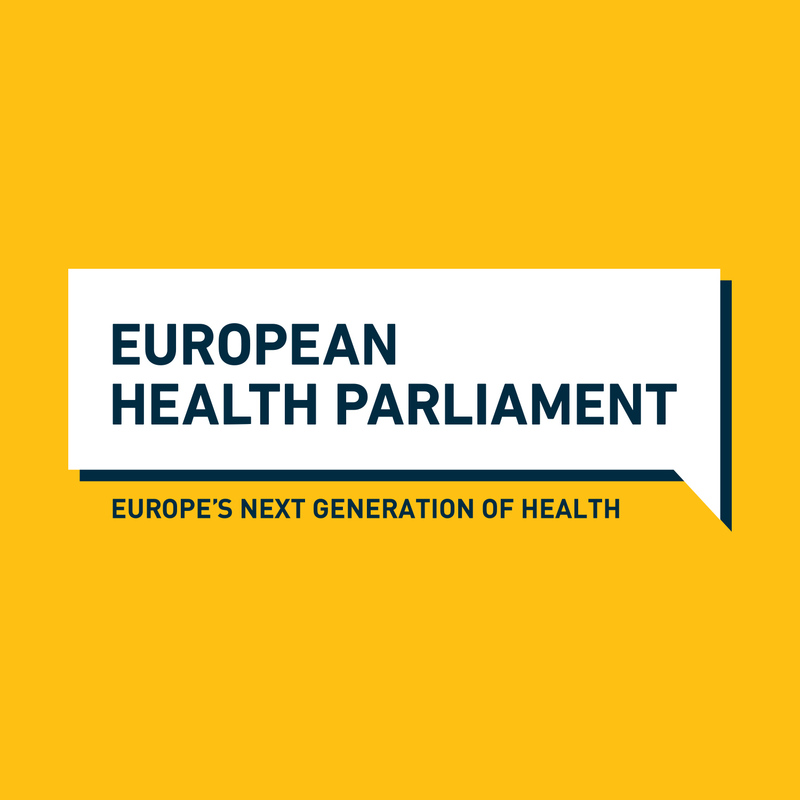 EU40 is proud to be a partner of the European Health Parliament, bringing together inspiring and motivated health enthusiasts from all over Europe.